…how are successful barber shops getting booked solid? Rather than research strategies online we decided to go right to the source. Their answers will motivate (and inspire) you to uncover your unique genius. Here are the 7 ways barber shops from across the US and Canada have carved out a place for themselves in the community. Detailed Hands Barbershop is located in the heart of Renton Wa, offering more than just quality cuts, they provide the full barber shop experience. 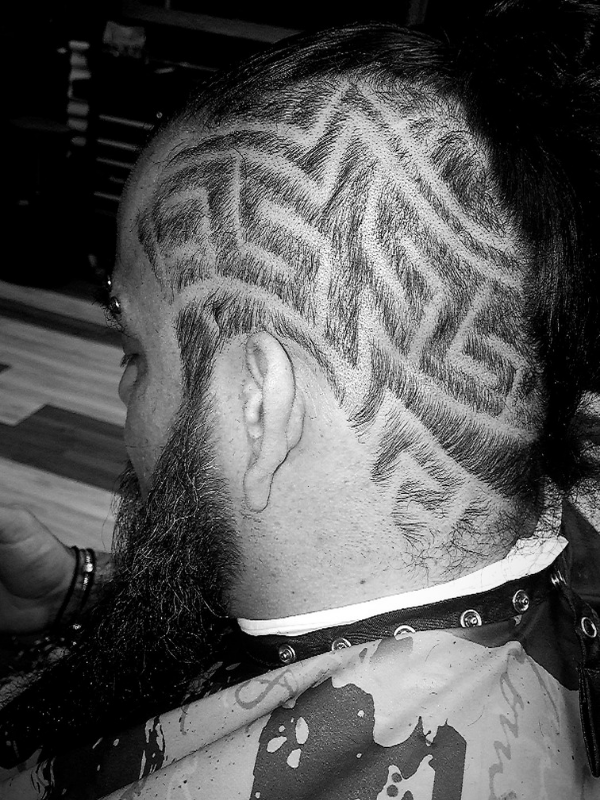 Owner, Toby Johnson has been cutting hair for more than 15 years, and his goal is to give his clients a style and cut that’s personalized to fit – for Toby, it’s all in the details. Key Takeaway: focus on providing a full-service experience for your clients. Key Takeaway: to get your clients talking you need to give them something extra special. “I opened up the shop in August 2014. By April 2015 I was so busy I had to start taking appointments via text message and phone and writing it into a schedule calendar. I noticed that it was taking a lot of my time from cutting hair to respond to the text messages and phone calls. Something had to be done. At the end of January 2016, I happened to stumble upon BookedIN and tried it for the free trial month. It was a blessing sent from above. I integrated it to my website, and it was a success. Clients love it and find it so easy to use. I still get new clients from Google, Yelp, Facebook Instagram and they all say all barbershops should have this feature. Key Takeaway: Make it simple for your clients to book book an appointment online. 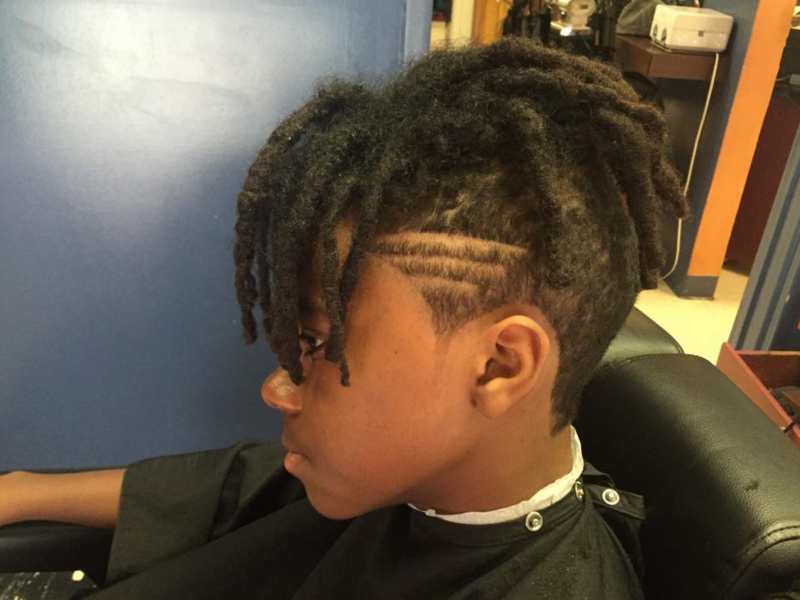 For Valerie Toliver of Trans4mation Barbering (a.k.a. The Lady Barber of Altadena CA), her clients are more than seat-fillers – they’re family. While perfecting her craft as a barber for 20 + yrs., and serving the community through her business, Kreative Kutz, Valerie realized her passion and set out to create a platform for youth to tap into talents & abilities through the Trans4Mation Barbering Institute. Trans4Mation is an extension of the LOV Olive Branches organization currently providing community services throughout Pasadena and the Greater Los Angeles area. Key Takeaway: Being involved in your community has a positive effect on everyone. “Besides the automated booking app we use, it’s an extremely traditional style shop. White smocks, straight razor shaves with handmade lathers brushed on and lots and lots of hot towels. Takeaway: Don’t be afraid to mix old world charm/tradition with modern styles and technology. Takeaway: Stay passionate, be humble and take pride in your work. 9 successful barber shops have shared the different ways they’re able to keep their books full using their unique strengths. What’s the one way your barbershop sets itself apart from the rest? Now it’s your turn. Let us know in the comments how your barber shop is taking your most exceptional quality and using it to grow your waiting list!